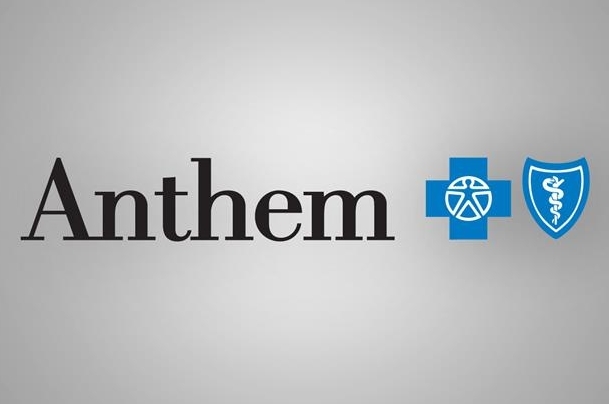 NEW YORK (AP) – Anthem is buying rival Cigna for $48 billion in a deal that would create the nation’s largest health insurer by enrollment, covering about 53 million U.S patients. In just three weeks, starting with Aetna’s $35 billion bid for Humana Inc. on July 3, the landscape of U.S. health care has been altered in a buyout frenzy that could transform five massive U.S. health companies into just three, including UnitedHealth Group. Larger insurers have negotiating power to squeeze better rates from drug companies and health care providers. But the wave of consolidation could lead to fewer choices for consumers in certain markets. Regulators scrutinizing the two mega-deals will be trying to assess whether these combined companies would have so much power that they could dominate markets and drive already high health-care costs even higher. Employer-sponsored health insurance is growing slowly and with the recent overhaul of the nation’s health care system, providers are jostling for the largest share of the millions of people who have signed up. But the merger’s impact will take time to be felt by consumers, because insurers have already finalized most of their plans for coverage that starts in January. For now, industry experts say there is relatively little overlap between the two companies at the local level, where health care costs are set. But some lawmakers said the proposed mergers in health insurance raise serious consumer concerns, and urged an extensive review by regulators. “These mergers must be seriously scrutinized to ensure that consumers and health care providers are protected from mega-insurer market power abuse,” said Sen. Richard Blumenthal, D-Conn.
Anthem’s combination with Cigna would create a much broader base over which to spread costs and expenses, and the technology investments it makes would be extended over the industry’s biggest customer pool. Anthem has said that a tie-up with Cigna will help build their company’s Medicare Advantage enrollment in states like Texas and Florida. Medicare Advantage plans are privately run, fast-growing versions of the federally-funded program for people over age 65 and the disabled. Anthem, based in Indianapolis, is currently the nation’s second-largest health insurer, while Cigna ranks fourth in terms of enrollment. Anthem Inc. specializes in selling individual coverage and insurance to workers of small businesses. It also has grown its government business, which includes Medicare, Medicaid and coverage of federal employees. Health insurance is Cigna Corp.’s main business, but it also sells group disability and life coverage in the U.S., and it has a growing international segment that Anthem lacks. Much of Cigna’s health insurance business involves coverage where the employer pays the claims and then hires Cigna to administer the plan. The Anthem board will expand to 14 members. Cigna’s President and CEO David Cordani and four independent directors from Cigna’s current board will join the nine current members of Anthem’s board. Cordani will serve as president and chief operating officer of the combined company, with Anthem’s Swedish as chairman and CEO.